Binocular Tripod Adapter For Vanguard. 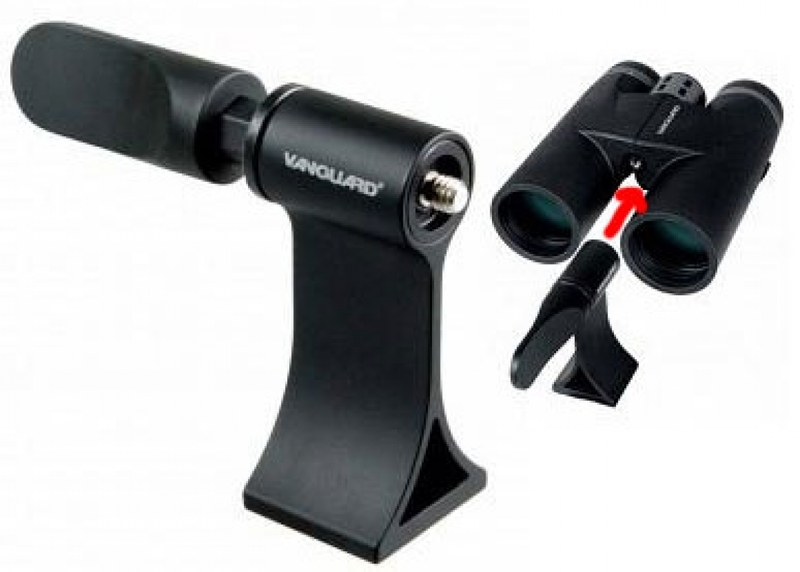 Designed For Most Vanguard Binocular. High Quality Construction. High Quality Material Built.